Love Halloween? We have the best events happening right here in Cookeville and the surrounding area! 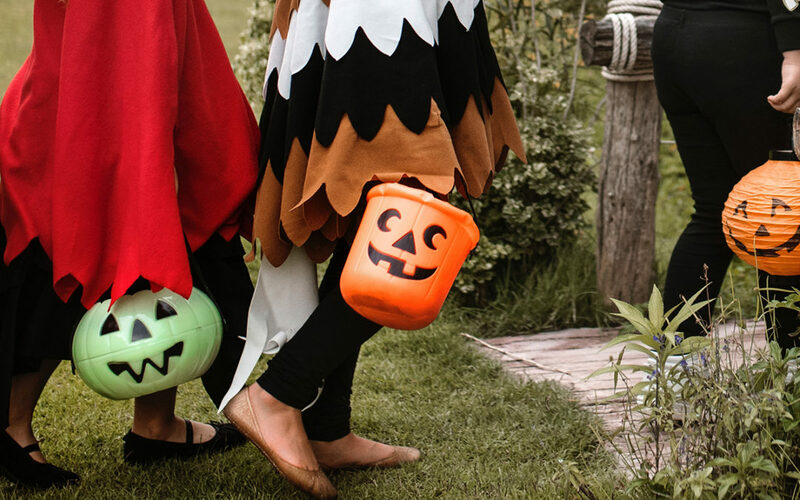 Grab the kids, costumes and candy buckets, these fun events are the perfect way to celebrate Halloween with the family! A night of fun with trick or treating, music, costume contest with prizes, Bounce Houses, Dunk Tank, the Tennessee Tech Drum line, Tons of FREE CANDY and for the fist time ever a Game area for the children. Don’t forget to bring a non perishable food item to help families in need here in Cookeville. Paint a pumpkin to decorate your home, office, classroom, or desk! Pumpkins (provided by Little Creek Produce) will be available for selection, and all materials to decorate will be provided! Ages 4+ suggested, all ages welcome. This event lasts from 10:00-2:00, walk-ins welcome. Bring your family and friends out on October 20th at 3-6pm for a great time! Games, food, fun, candy, and more! You don’t want to miss it! Come on out for lots of fun! Several booths (local businesses/churches/organizations) giving out Candy, games, FREE Hay/Wagon Rides, Music, Gravedigger’s Pits (where kids can dig for Prizes/Money), Fall Photo Booth, Face Painting, Bouncy Houses, Petting Zoo, and much more will be available! Costume Contests for all Ages (as well as pets). Free to the public! Come out for the annual Harvest Festival! Free food, carnival games, prizes, face painting, balloon artist, hay rides, bon fires, s’mores, and more! And…did I mention it was FREE? A very kid friendly Halloween event with cookies & more! Brings your kids by to trick or treat, join the contest, and enjoy some delicious cookies! Halloween music and fun all evening long. The costume contest will begin at 7pm (0-12 and 13 to adult categories) Prizes will be awarded for each category! Take your family on a stroll down the Trail of Treats, a winding trail filled with Halloween treats in Dogwood Park. Costumed trailblazers ages 12 and under are welcome to trick-or-treat booths along the Park Path, and enjoy games and other fun activities at the Dogwood Amphitheater. A great event for the whole family! The Cookeville Harvest Carnival offers food, games, inflatables, and tons of candy to families in our community with kids of all ages, and yes, it is completely FREE! Annual Trunk or Treat! Families of all ages are invited to come and go as they can. This is a family friendly event at First Christian Church on Wednesday, October 31st! Come hang out with us at this free event. We will have games, inflatables, candy, prizes, and food. Come dressed in your costume! A fun, family-friendly event on Wednesday night, October 31! Free food, carnival games, inflatables, train rides, preschool play area, and (of course) plenty of candy. This is a free event for the whole community and will take place on the campus of Stevens Street Baptist Church.